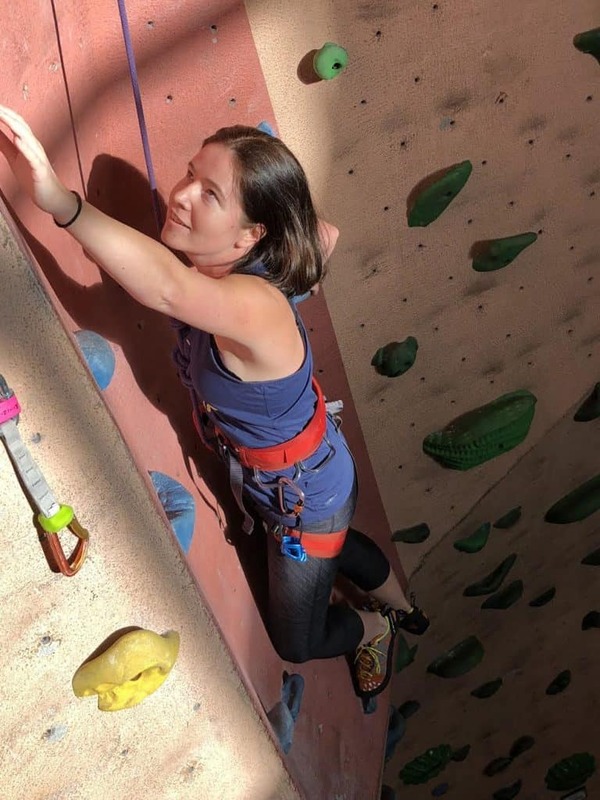 This edition of our Member Spotlight features Charity Miles member Olga Zingerman! Olga, who currently calls Washington DC home, has led an interesting life as she has lived in 3 different countries throughout her lifetime! 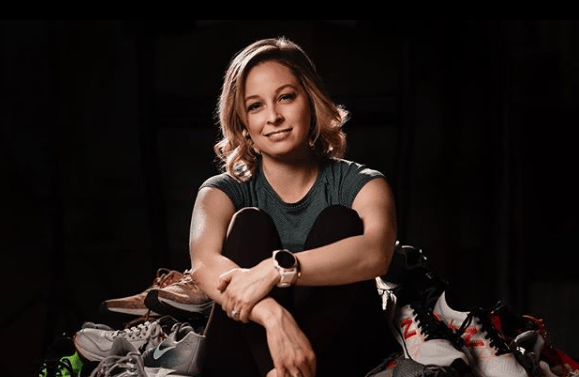 I recently had the opportunity to chat with the IDF veteran about Charity Miles, her recent weight loss and her work as both a IT specialist and health coach with nutrition company Optavia. Check it out! 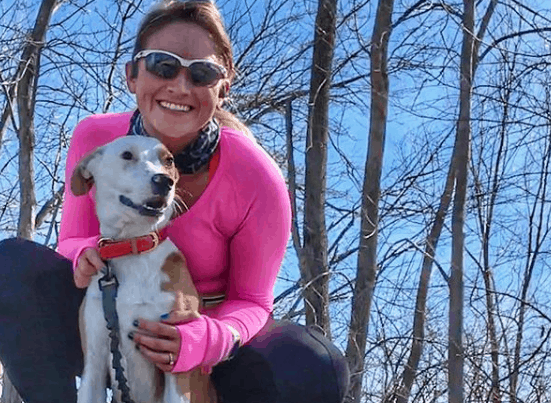 Olga’s workout routine recently changed after an unfortunate accident in February of 2017. 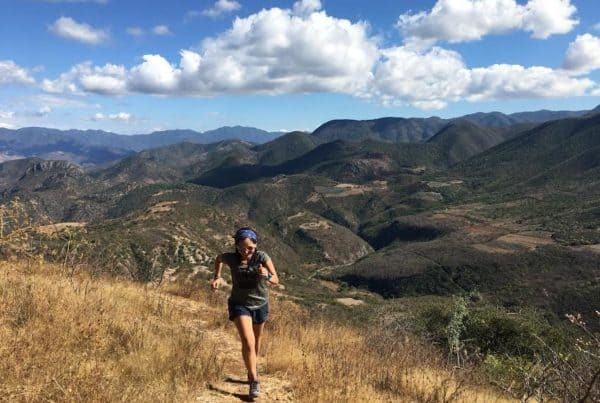 “I used to run 3 miles a day since Sept 2015, but I injured my neck pretty badly last February in a car crash. Since then I have had to alternate between walking and running, depending on how my neck feels. On bad days I’ll do no exercise or just walk a mile. On good days I’ll run 2-3 miles and walk the rest to complete the 5 miles. 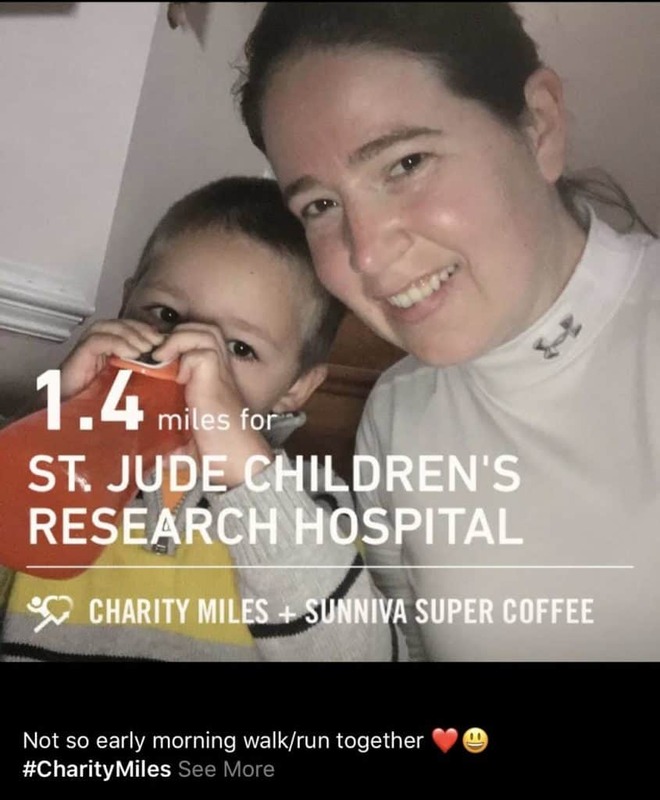 Occasionally, I go for shorter walks/runs with my 5 year old son.” When using the app Olga logs miles for St. Jude’s Children’s Hospital, as she is passionate about helping children in need. 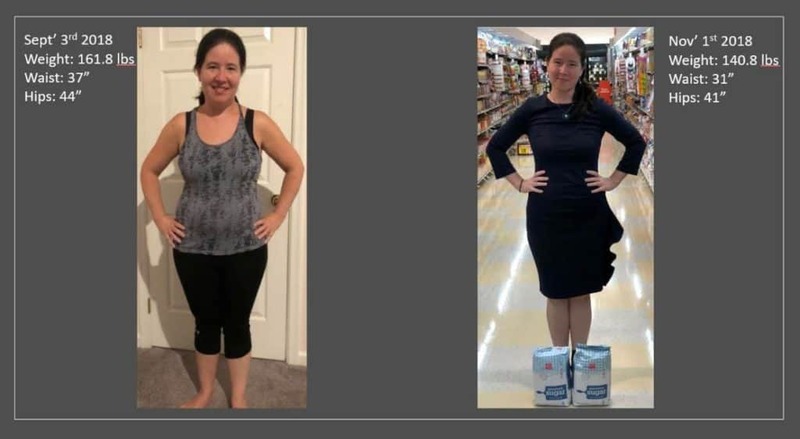 Congratulations on the weight loss Olga and keep up the amazing work! You are no doubt making a huge difference! For more information on Optavia you can visit www.optavia.com.